I love fighting games and button bashing. 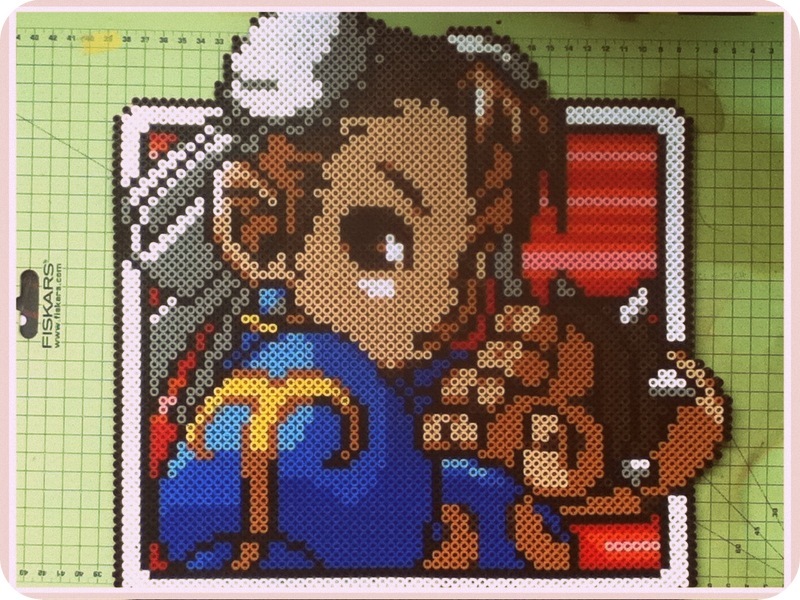 After x-stitching some snk cards I realised the medium crossed over rather nicely and decided to up scale! This was my first big bead craft experience! 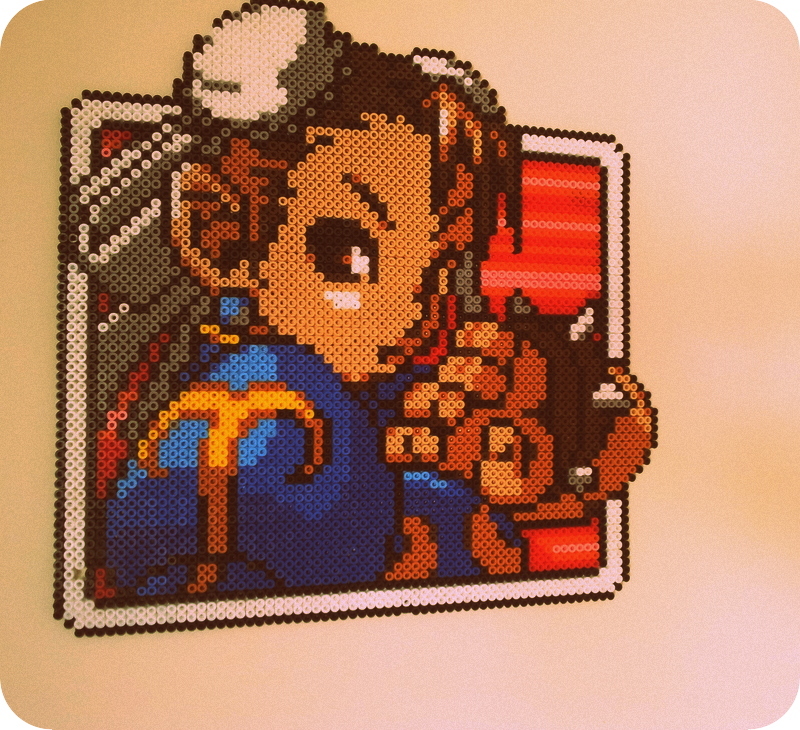 I love pixels and I love beads and I love game graphics! I also love irons, just not when they involve clothes! 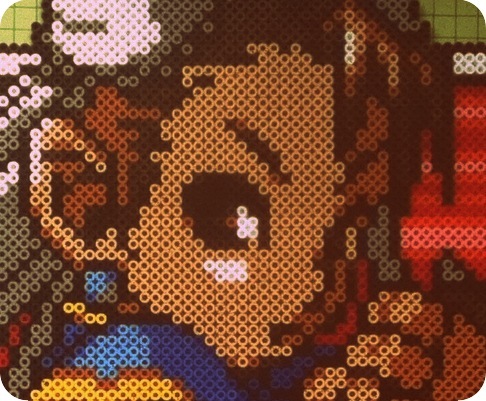 gundam perler 00 totoro in perler pinky:st painty:st ding!! !